I feel like it’s been forever since I wrote something new. Like weeks and months forever. 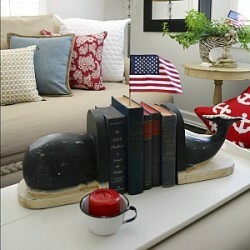 Not sure why, because I shared our Nautical Style Patriotic Living Room, which I knew was only temporary for the Fourth of July party, and I showed you the Whale Silhouette Pallet Art plus I’ve been bopping around on social media too. Maybe it’s because I took a lot of time off while my mom was visiting? That must be it. She got to stay 3 weeks… but all good things must come to an end and we took her to the airport last Sunday to fly away. I know my dad was happy to have her home though and we are thankful he let us have her for so long. We get completely spoiled when she is here! Serious. She cooks. Then she does all the dishes. Oh, and the boys don’t do a drop of laundry while she is here. I know? You would miss her too right? I did sort of trick her into getting a body massage while she was here as a small token of our thanks for her awesomeness. You have to be sneaky with her. 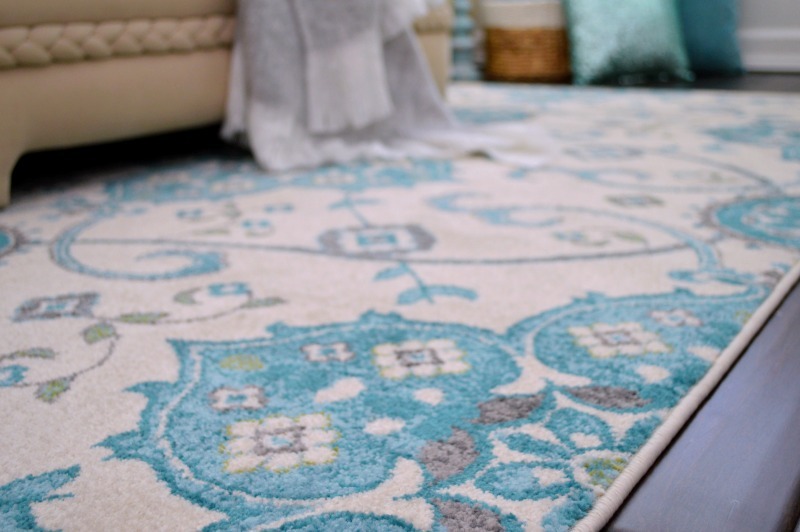 Anyhow… I could go on and on but I know you just want to see that cute rug I showed you a peek of on facebook don’t you!? In between the everyday stuff, we did get to work on a few projects together. It’s so nice having a partner in crime to shop and decorate with!! 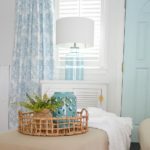 We picked up a few new things and pulled together some old to create a coastal look for the cottage. We were thinking about replacing the windows from somewhere like Redditch Doors and Windows but there is nothing set in stone just yet. We did this after the party and we both just loved it. The living room beforehand was just a little lack luster after the sparkle of the holidays was removed and put away. 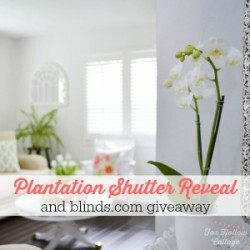 I lightly decorated when I shared the new Plantation Shutters, but had yet to put much up on the walls or really commit to a total “look”. I kind of took a break from aqua because it was just everywhere I looked. But it’s in my blood. I missed it. … and this guy is totally to blame. He started it all. I just had to have him and his pinchy cuteness. And he told me about his friend! Well. I just had to have him too. 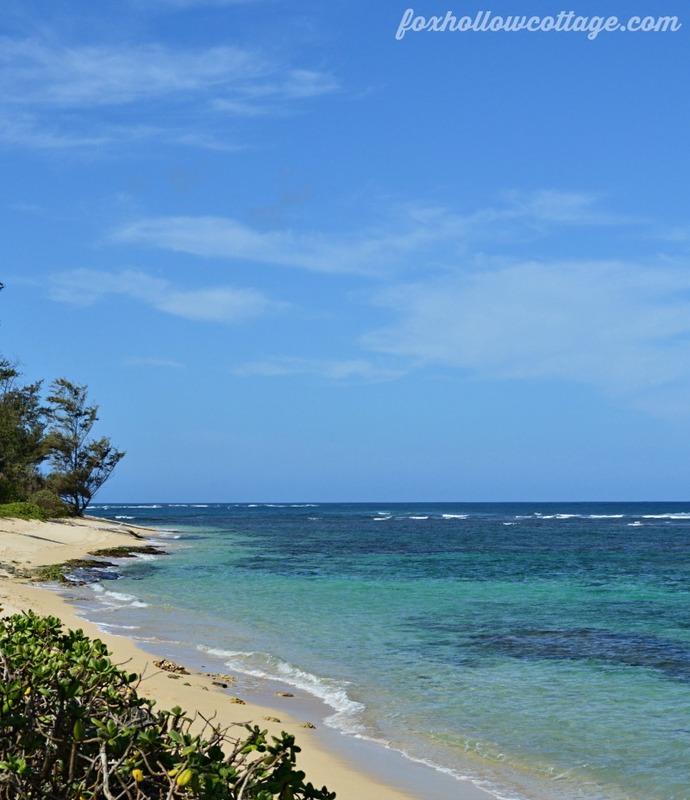 We were so fortunate to get to travel to Hawaii and stay on the island of Oahu for our 20th wedding anniversary. My sister and her guy met up with us there and we had a blast. My sister killed it with the house she found us to rent!!!! Located on the best beach ever. Super private. 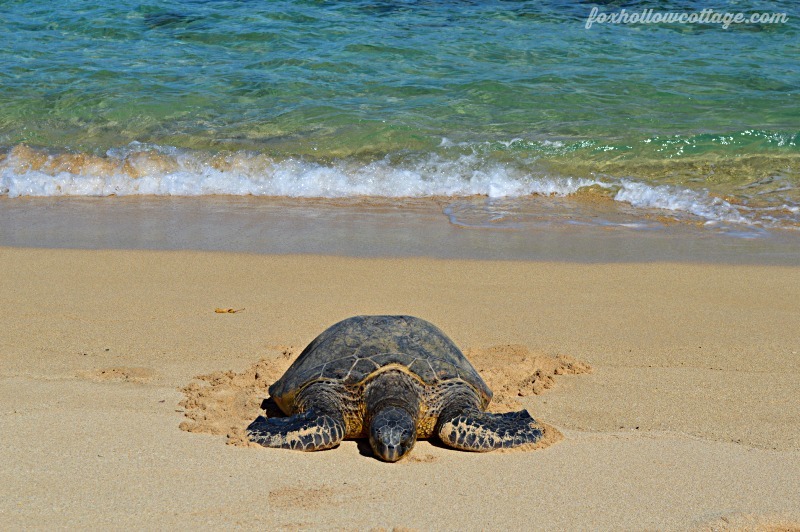 The Honu would come right up the beach. We were very respectful and walked far around them, never approaching or trying to pet. So glad I had my long lens with me. Oh this is making me miss it so much. Why can’t we go to Hawaii every year? Oh yeah. Because we live in reality. So I did. Well, my mom and I did. 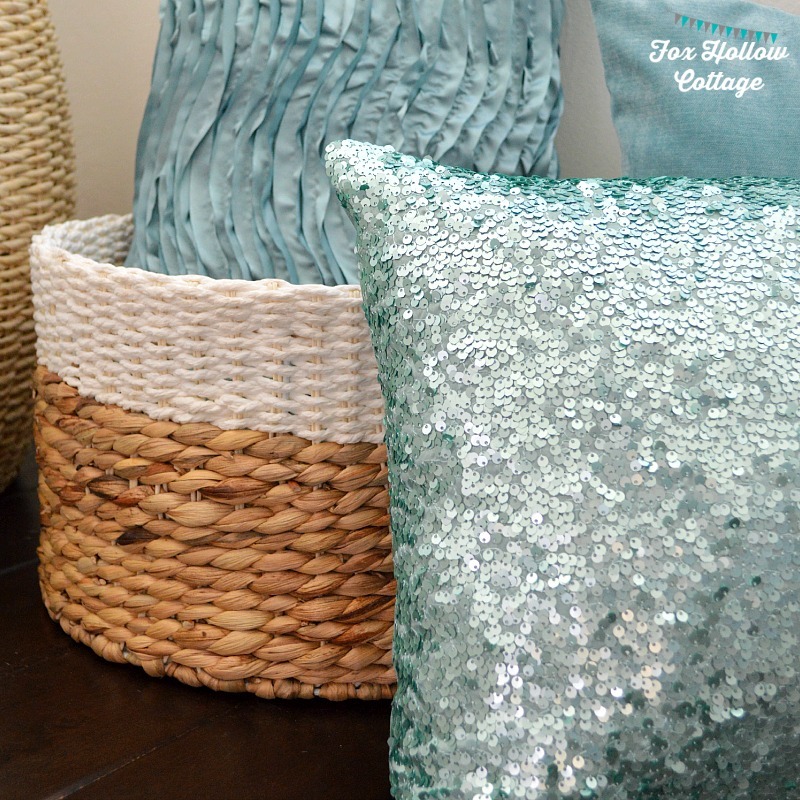 We pulled extra pillows and some home decor from around the house. Threw in a few Target finds and had a whole new feel. It’s staying as-is until Christmas. I swear! I walked away from it the first time I saw it at homeGoods, only to pick it up weeks later on a return trip. I really am a pillow whore. 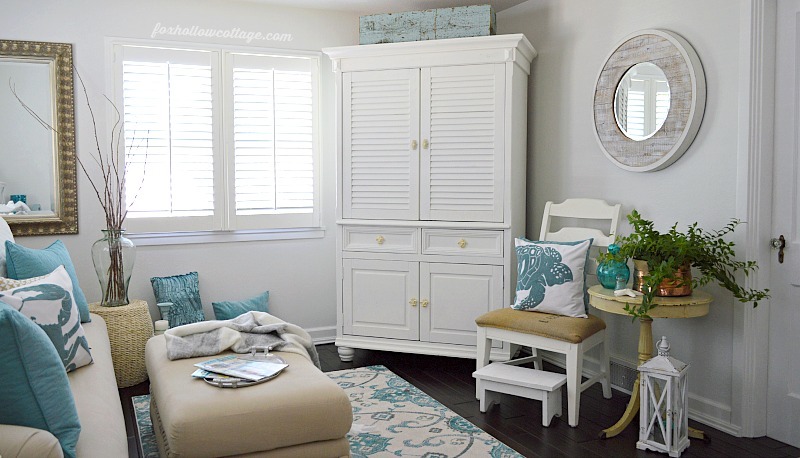 But hey, with a neutral room, what else changes the look faster and easier? I think I might change it up a little bit, by adding Yellow Cushion Covers. 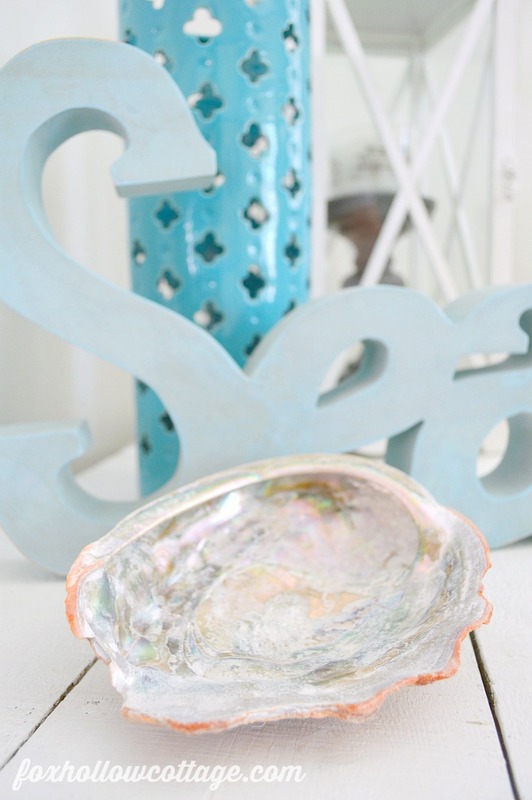 I love the neutral colour palette I have going on, but there’s nothing wrong in adding a little brightness to a room. Plus, yellow in any room adds a warm feeling and for some reason, you feel in a better mood, unlike if everything was dark and moody. It’s worth a try. I’m hooked and I’m not seeking help! I can strip a room down, add pillows and some new decor and BOOM. Totally new feel. Works for me. I have tried to transition to pillow covers though. So smart! All the changeablity with less bulk for storage. You might notice I deleted my Duncan Phyfe Coffee Table. I decided to use the ottoman as a multi-purpose furnishing. It’s lighter for Summer and opened up a little play room for me to move things about. My main furnishings are pretty locked in place. 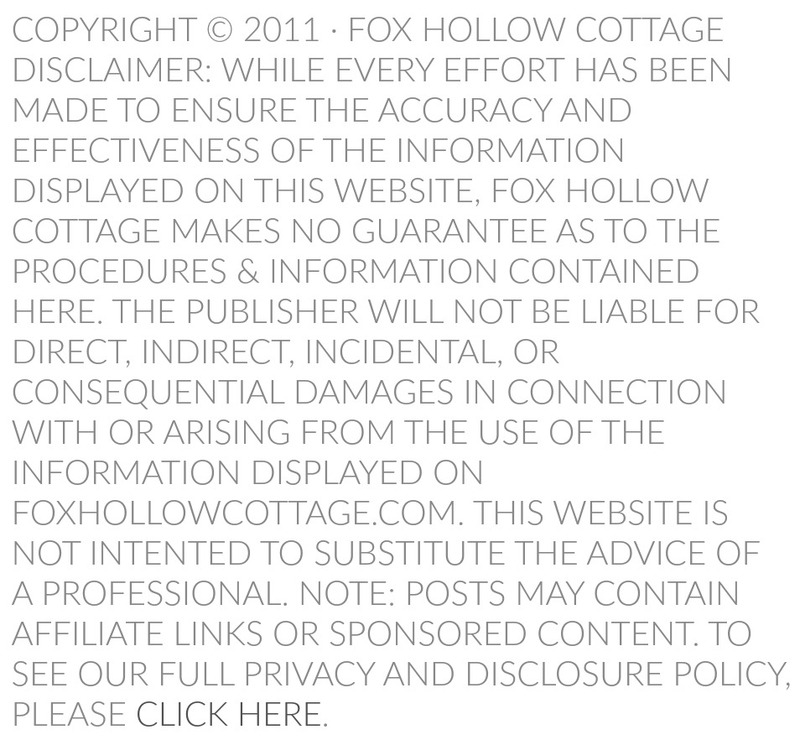 One pitfall of a smaller home. When you find your home is too small it can make you feel like moving. In fact, many people choose to move during the Summer Months. The actual move has never been easier with man and van quotes from Compare The Man & Van being merely a search away. Don’t worry, we are very settled in this home though. Even if I’ve never kept my couch in one spot for as long in my entire life. It’s a fatty though and only fits where it sits. So I finagle around it. So fortunate for us our neighbors were tree trimming. We needed that just right something to use as vase filler. Light and airy. Sort of there, but not there. Ya know what I mean? We lucked into these, and free is always a bonus. I have had the vase for about 15 years. I almost got rid of it a few times too. Glad I didn’t! 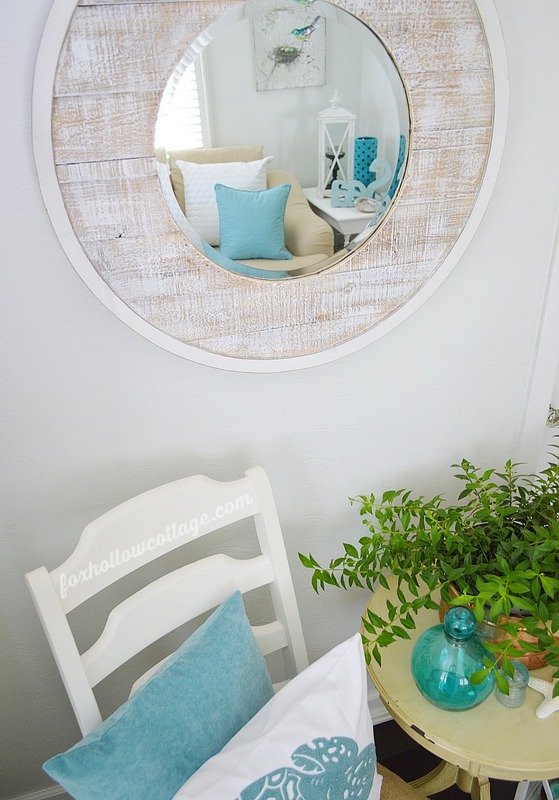 You might recognize this mirror from the Nautical Bathroom Makeover we just did. Well, it needed a new home. Turns out, Jimmy couldn’t see in it unless he crouched down! The frame (which totally makes it) is so thick that the actual mirror is too low for him to see in. I can’t raise it up because, well… you go look here and you’ll see. I think it looks great in it’s new home. My mom pulled this look together and I like the shine the copper pot provides. The warmth is welcome in this mostly cool room. We’ve got the mermaid on book detail. 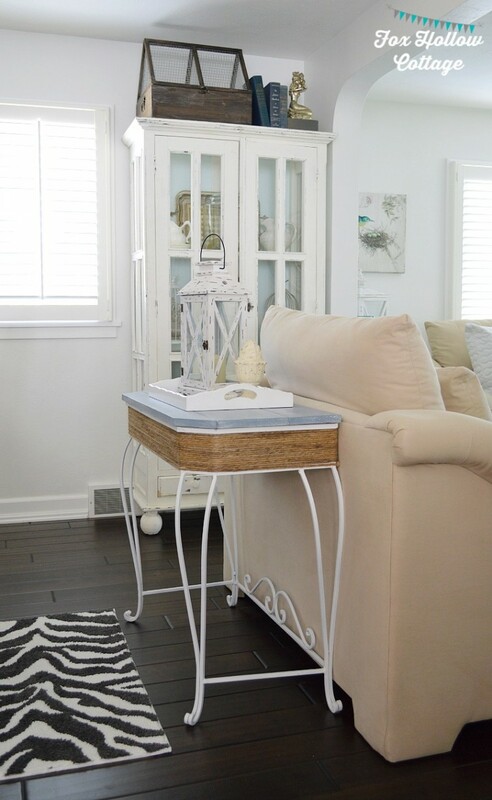 With the Coastal Chic Painted Table back on duty as a mini sofa table to my chair and a half. I’m working my way over to the farm table and the fireplace. Thanks so much for stopping in. 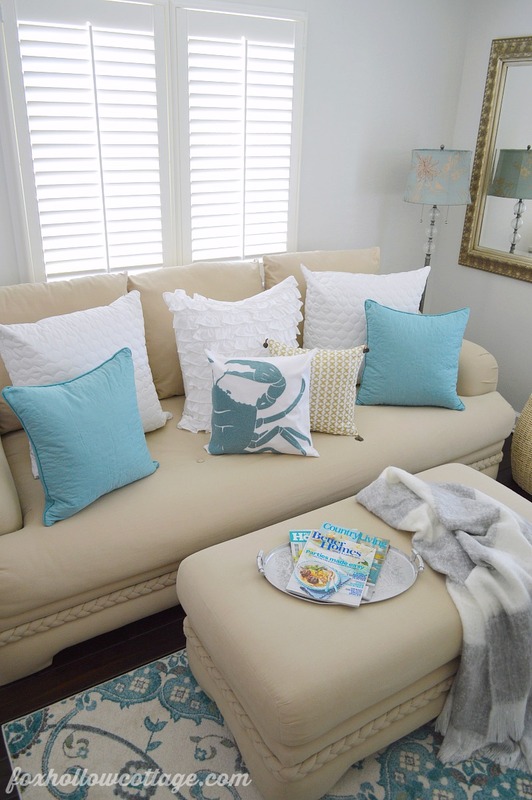 I’ve been real eager to share the new living room look!! Being born and raised a California girl, and with many years spent living along the beautiful Oregon Coast… this feels really good. 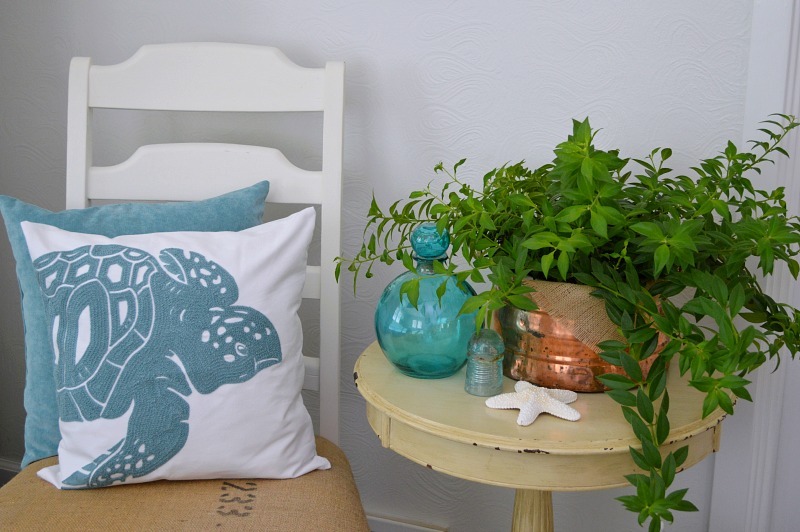 Disclosure: Special thanks to Birch Lane for supplying the coastal inspired pillow covers. They tripped me when I entered the online shop and I could not be more tickled to call them mine! The covers are beautifully made, and a nice, heavy-weight fabric. The zippers are sturdy and the design is so pretty.. it’s slightly raised and looks as if it’s stitched by hand. Premium quality. You heard it hear! I can definitely recommend them. 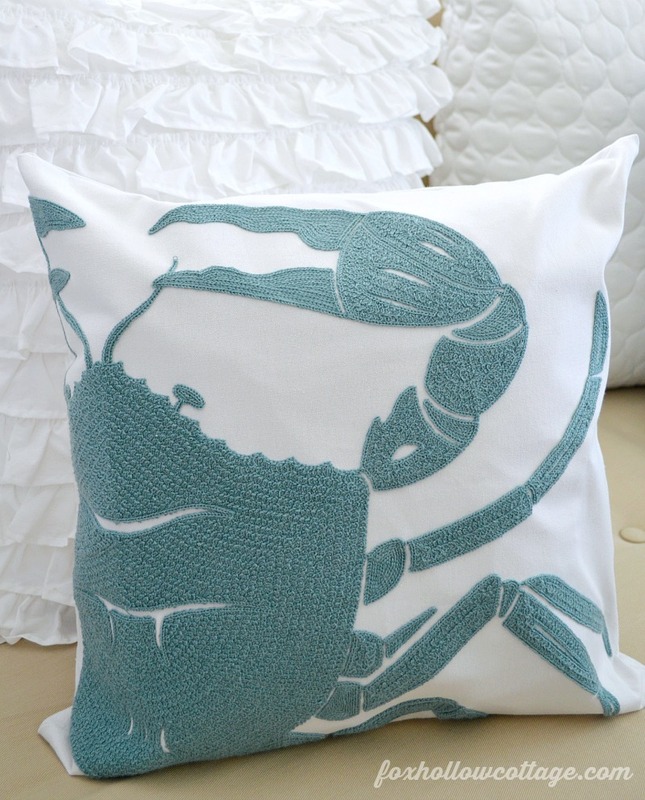 Birch Lane | Crab, Slema Pillow Cover. 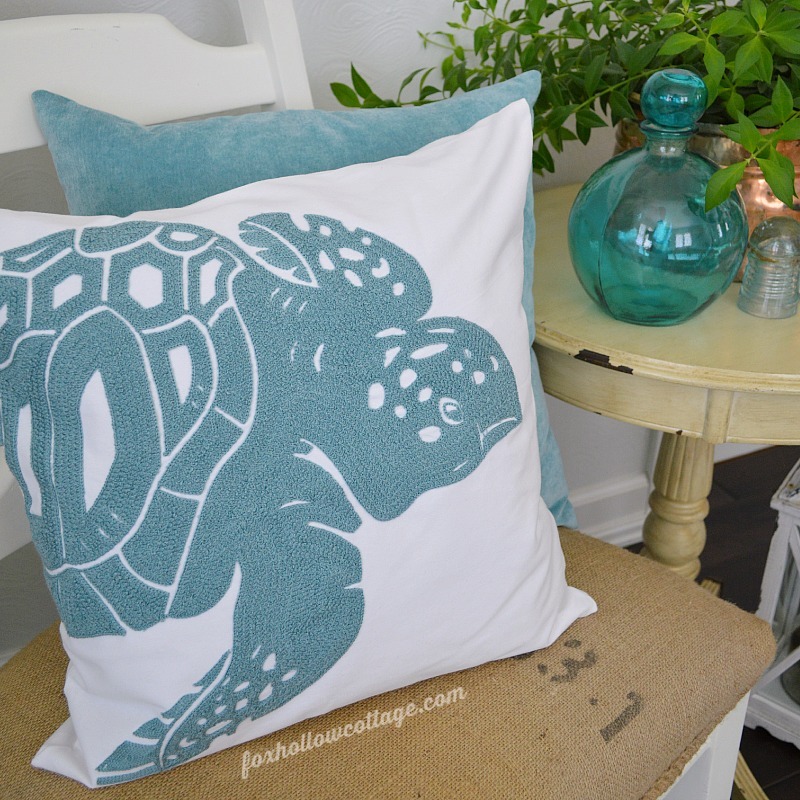 Birch Lane | Turtle, Selma Pilow Cover. Glidden | Wall color from Walmart, un-tinted straight out of the can white. 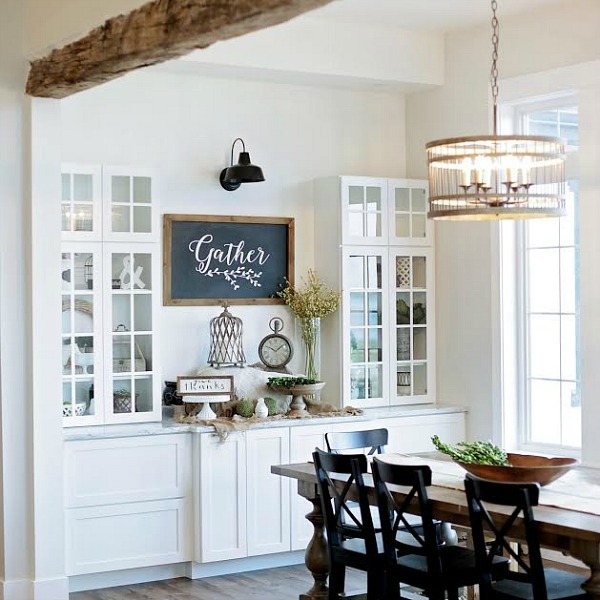 Benjamin Moore | Trim color in Super White gloss. 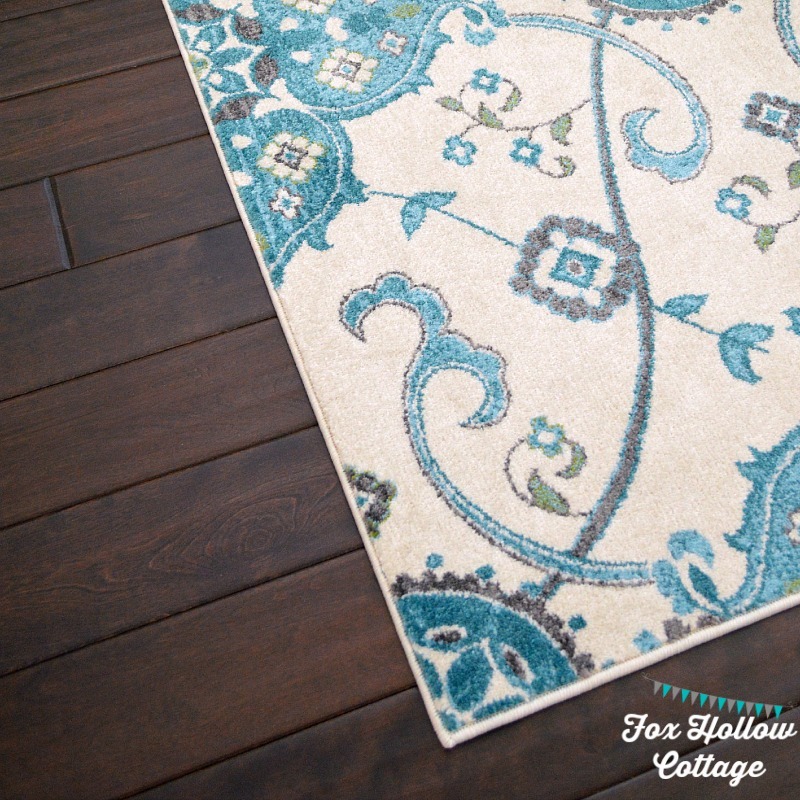 Such great, fun starting points–the pretty, pretty rug and the pillows! This room is really lovely. Can I come hang out? Shannon your living room looks absolutely gorgeous!!! I love, love, love all of the pillows and your mom reminds me of my mom so much! Can you imagine if they got together? I bet we could get our houses painted. lol – My mom is a dynamo!! 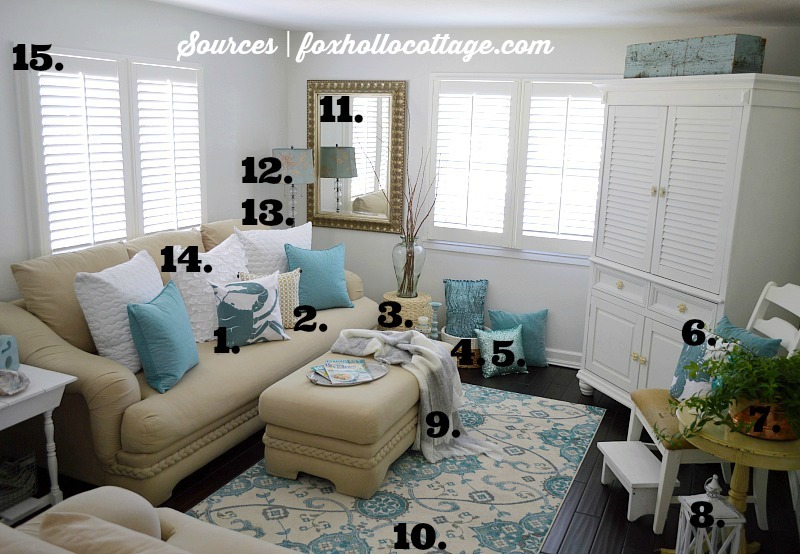 Hi I love this room, would it be possible to find out who made the rug? 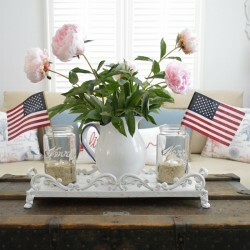 I would love to try and find it on line, have been searching for one for a long time for my living room and just love this. Thank you! Oh gosh. There was a small paper tag but I threw it away… So sorry!! I should have thought of that. If I pop in and they have another I will get the information for you. Hi, I LOVE this room!!!! By any chance could use share the company that made the rug? Not sure how to find it since Ross doesn’t have the same items at all stores. 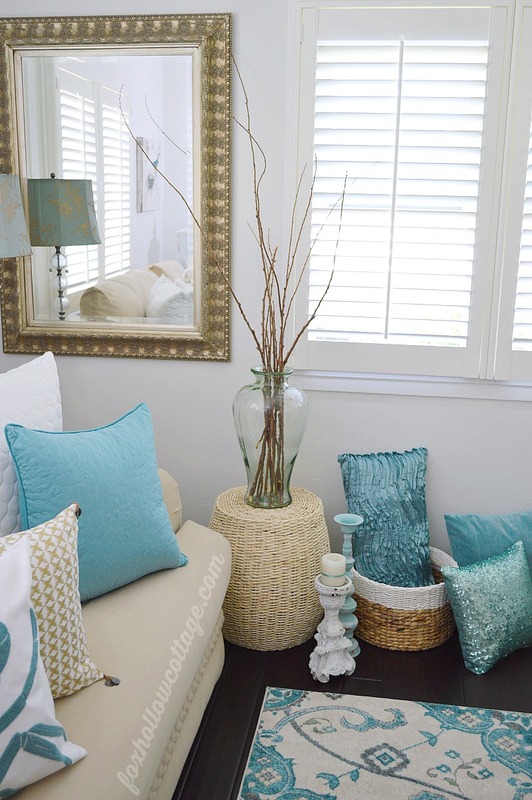 I love the colour scheme and all the pillows Shannon! It sounds like you had a great visit with your mom. I adore aqua and you do it so well. Your room looks lovely. Hi Elizabeth! We did. Being in another state is hard. We try for a few times a year, but sometimes only see each other once. It went too fast!! This is the “Shanny-style-rocking-the-aqua” that I fell in love with years ago! 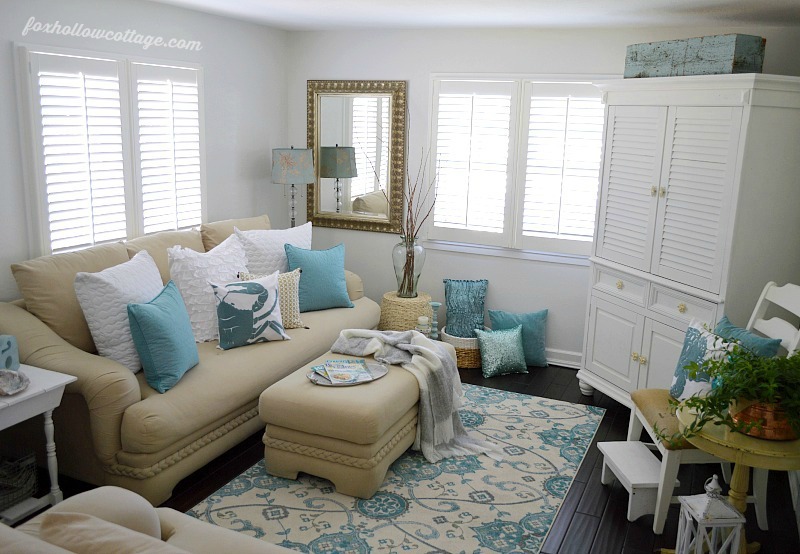 I love your living room makeover & I love all the pieces in this room. So fresh! Like a splash of summertime. Luv it Shannon. Maybe blondes used to be mermaids in a past life? 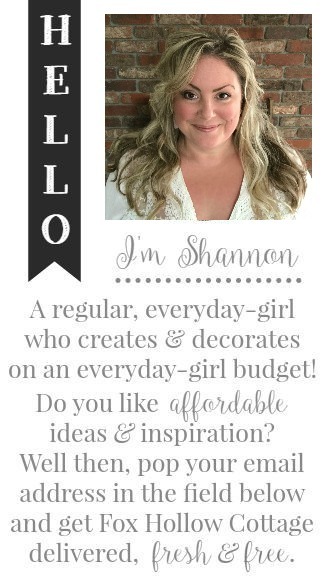 Looks gorgeous Shannon!! I’m in love with the new Rug!!! Having aqua in almost every room in our house I completely get it being a part of you! 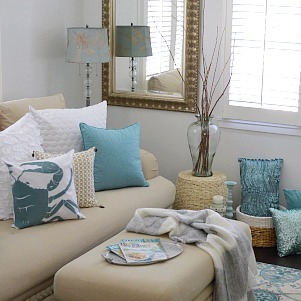 I’ve loved aqua and turquoise since long before they were popular… So as you can imagine I’d like to steal a few things from you 😉 including the rug!!! I know! Me too. Over 20 years ago it was my wedding color. I had it in my room… it’s just always been there. I really got burnt out on seeing it everywhere I turned and I felt a little sheepish, ya know? But, after the break I was ready to re embrace it! No mater what. Fabulously gorgeous and gorgeously fabulous . 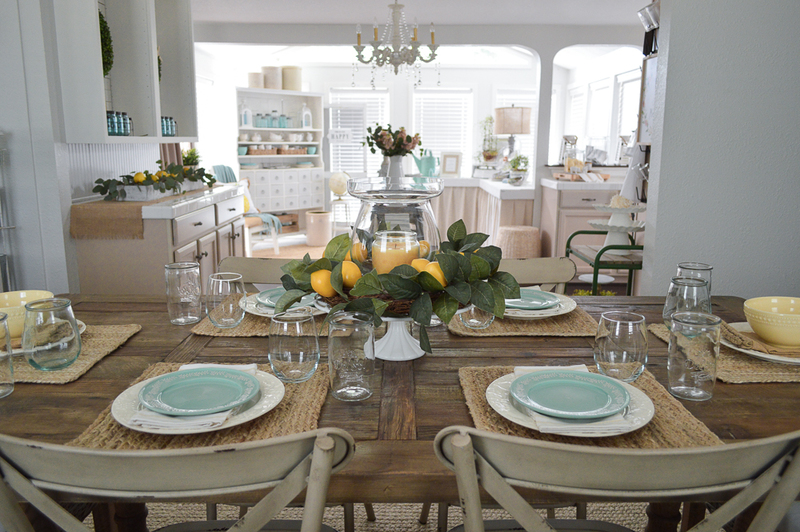 The colors are so fresh and relaxing and the mix of elements is warm and inviting. 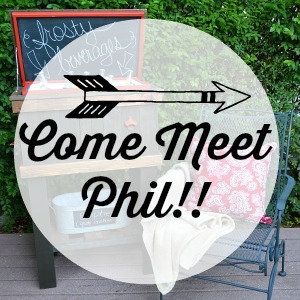 So….now…can you and your awesome Mom please come visit me…I am in desperate need of some decorating help…all of mojo has disappeared. Oh I know. I had to get my mojo back after I went on vacation last January, man was it hard getting back into the swing of things. Hope you find it soon!! AHHHH it all looks so pretty and summery. I am so happy to see aqua back in the room. My fave and I know it yours too! Thanks Deb! It feel really good and it’s so calm and relaxing. I am so glad I bought that rug. I really flip-flopped since it’s big.. but I think it pulls the whole room together! Oh girl….I took a big huge sigh as I laid my eyes on your aqua! I love it and it is so you! What a fun time, it sounds, that you had with your mom. The room definitely coneys it…. We needed time apart. It was me, not aqua. lol Thanks hun, glad you liked it!! 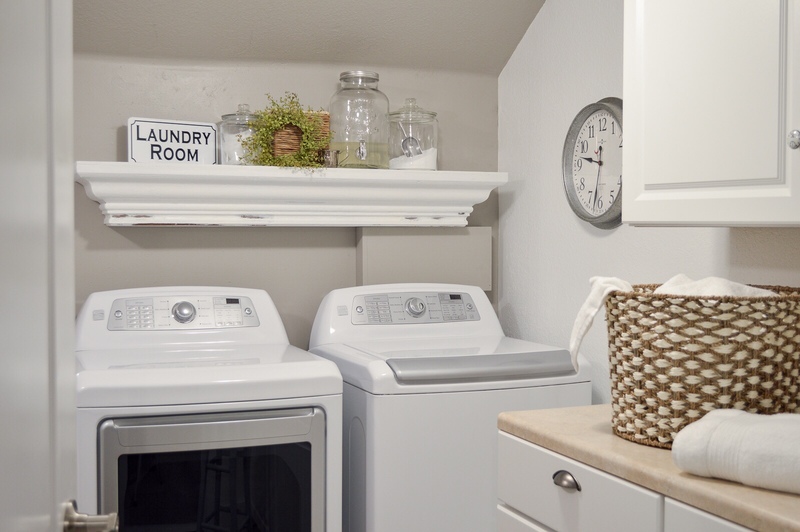 Send your mom to my house asap – my laundry is piling up! 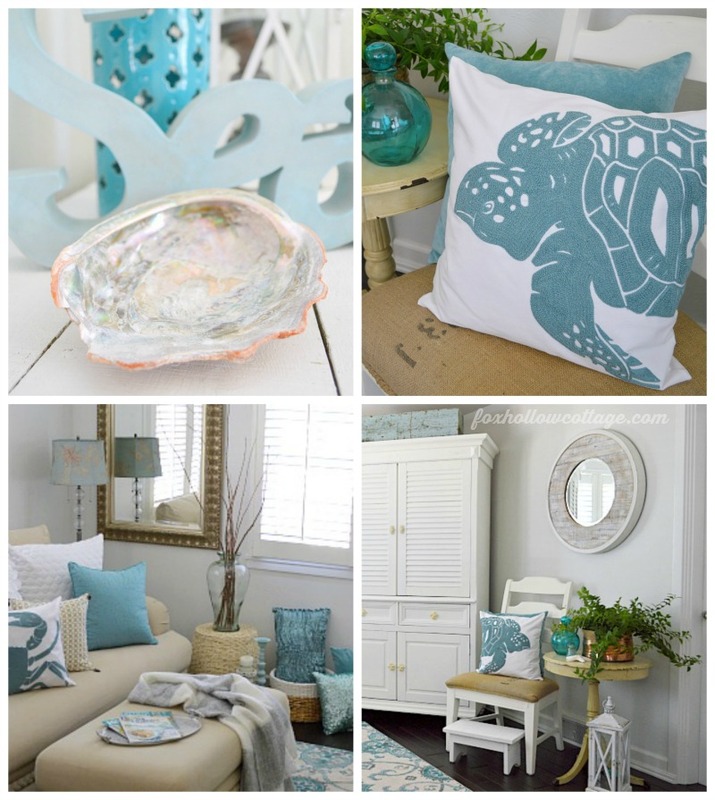 Love all the aqua – so you – I knew you couldn’t stay away from it for long! You have great thrifting there, she would probably take you up on it!! 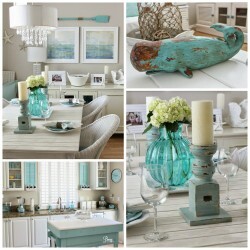 Coastal Cottage Summer Living Room - This home decorating look is easy to achieve, even on a budget!